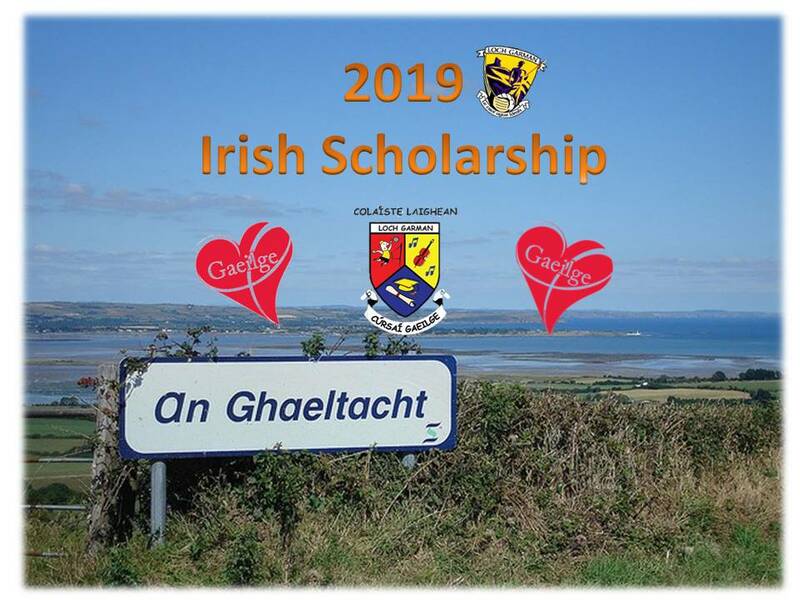 In 2019, Wexford GAA will once more part-fund scholarships for club members of secondary school age to attend a 2-week residential course in Coláiste Laighean, which is held in Good Counsel College New Ross. 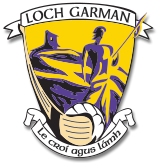 We have been offered a reduced rate by Coláiste Laighean for 21 Wexford GAA students and the scheme is based on the player, the player’s Club and Wexford GAA paying one-third each of the total cost. The course is designed to improve students’ fluency and develop their understanding of Irish in a fun and educational environment. 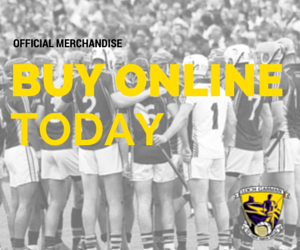 Thanks to the discount offered by Coláiste Laighean, the player and the Club will each have to pay just €160 with Wexford GAA funding the balance. Each Club may nominate no more than 2 players and applicants must be paid-up members of their GAA club. As interest levels in the scheme are high Clubs are asked to number their applicants 1 and 2 (on the basis of a draw) as we may only be able to fund one player per Club. A draw will be held at a Wexford GAA Coiste na nÓg County Board meeting to determine attendees. 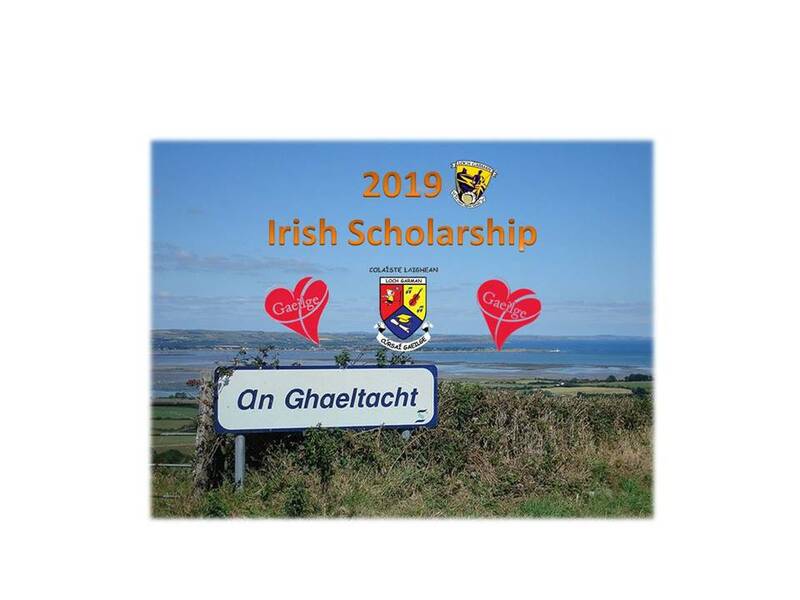 Applications will only be accepted from GAA Clubs and nominations for this scholarship scheme (specifying the preferred course) should be submitted to irishculturalofficer.wexford@gaa.ie by Friday 8 March 2018.